Experience the difference of a traditional Thai massage, a fully-clothed total body massage that has been practiced for more than 2000 years in Thailand and around the world. 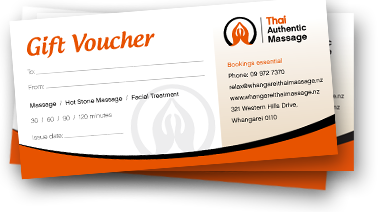 A traditional Thai massage works its wonders through a series of movements, where the body is stretched and loosened. This increases flexibility, opens up the energy lines for your body, and helps release toxins. There are so many reasons to try a traditional Thai massage, including the art of stretching your body properly to allow your muscles to work properly and release toxins into your bloodstream, enabling them to be flushed out of your system. Increase your flexibility, your range of movement, while improving your mood and general energy levels. Relieve stress, decrease muscle tension, gain relief from headaches and general pains and improve the alignment of your body. Let us help you – talk to us today about how we can ease your aches and pains, or simply stretch your way to more energy.